Whether your thinking of buying or selling real estate in Reynoldsburg or Central Ohio, please contact me. Fill out the form below and I will quickly respond back to you within 12 hours. 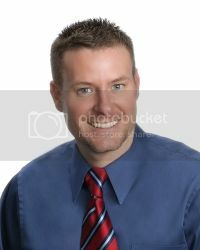 I am a full time licensed Realtor and can respond promptly to all of your real estate needs!